An interesting video about a transman Methodist clergyman, giving a perspective of religion and being trans. Rev. 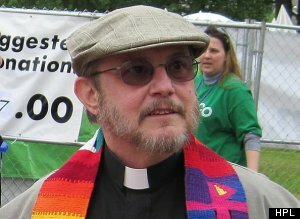 David Weekley, One Of First Transgender Methodist Clergyman, Shares His Story. This entry was posted in Activism, Religion and tagged methodist, transmen on June 29, 2013 by .